The Helmholtz-Zentrum Geesthacht Zentrum für Material- und Küstenforschung GmbH (HZG) is one of 18 members of the Helmholtz Association of German Research Centres. HZG is located in Geesthacht near Hamburg with branches in Teltow near Berlin and in Hamburg, with a total staff of approximately 900 employees, including about 650 scientists, engineers and technicians. The main HZG research areas cover materials science with emphases on advanced engineering materials, research with neutrons and synchrotron radiation, as well as regenerative medicine. Another important area is environmental research focusing on marine, coastal and polar systems. 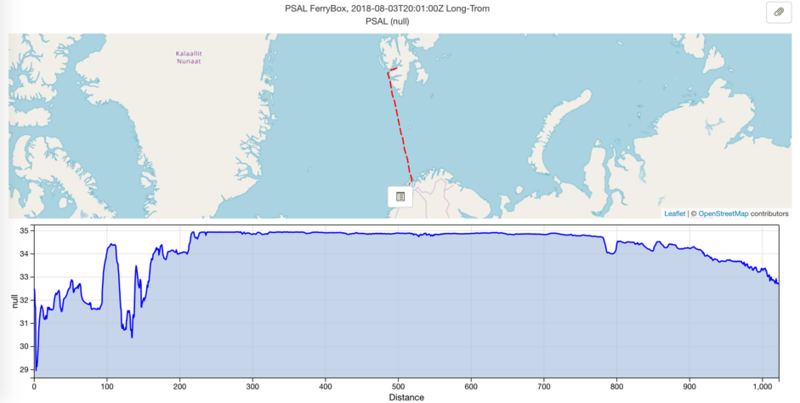 Within coastal research a major platform is COSYNA (Coastal Observing System for Northern and Arctic Seas), an operational coastal monitoring, forecasting, and information system for the North Sea. The main topic of COSYNA is the development and application of “integrated monitoring strategies” which include in-situ measurements, satellite remote sensing and numerical modelling. HZG has gained experience for years and has cultivated a successful tradition in both the coordination of and participation in different types of EU projects. WP2: WP lead. 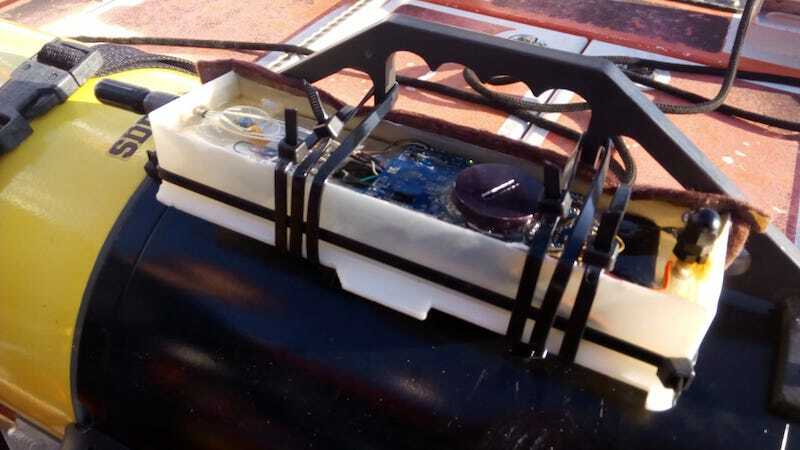 Harmonization and developing best practice recommendations for the operation of HF radar, new sensors (nutrients, carbon cycle) as well as further improvements the best practice recommendations for FerryBoxes, Fixed platforms and gliders. 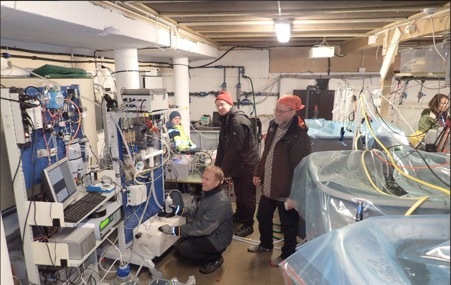 WP4: Participation on case studies to investigate the carbonate system as well as monitoring contaminants; modelling transport from HF radar measurements. WP 6&7: Provision of parts of the German coastal observing system COSYNA for TNA and VA.